Almost fully printable knife sharpening system, inspired by Lansky. WARNING!!! 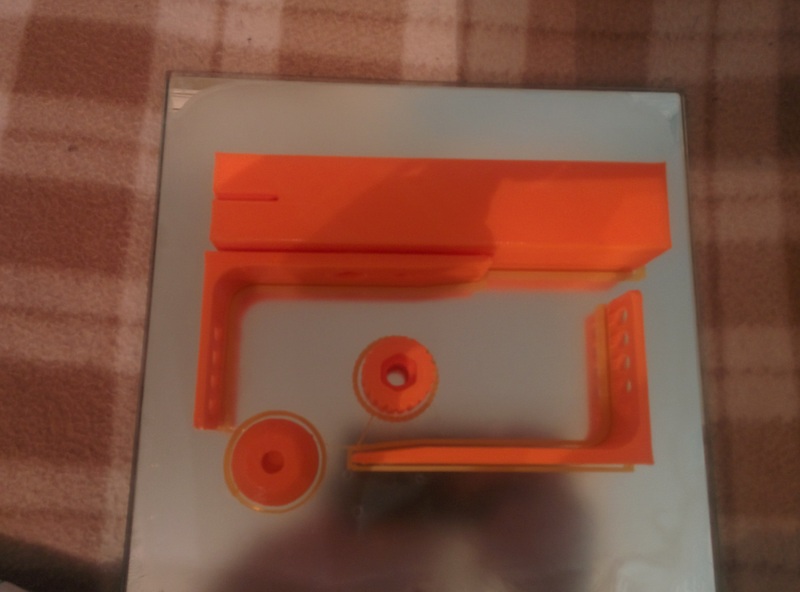 Parts are NOT oriented to print. Turn them around to find the best way, designed to be printed without supports! If part having a text on it - turn this side up. UPDATE: Table clamp is not working the way indended, So I've deleted its parts. 1. The parts (lansky_top & lansky_bottom) can't hold the blade very tight - I use insulation tape on the blade to get more friction. 2. You have to change sandpaper pretty often, but this way it is always fresh and straight unlike sanding stones. Great, but needs some sanding.